Siacoin is using blockchain to solve the issue of limited storage and to combat the ever-rising prices of traditional cloud storage. Over the past 12 months, they’ve seen some steady growth with a huge peak and quick drop in early 2018. Recently, however, the token has followed in Bitcoin’s footsteps and has seen a bit of growth which has tempted investors into taking a second look at the latest Siacoin price chart and predictions. Before we get into the predictions, let’s go over what Siacoin is and how their business model stands to affect their token price over the course of the next year. Sia is a company that is using blockchain to solve the issue of expensive and slow cloud storage technology. Siacoin is creating a way for people to rent out unused disk space to lend to a global blockchain-powered cloud storage solution. Those with extra space would be able to monetize it, and those looking for storage would only pay a fraction of the price charged by the major cloud providers today. In addition to being cheaper, data stored on Sia’s network would also be far more secure due to blockchain encryption and the decentralized nature of the blockchain itself. As you can see, they have a great solution to a real-world problem, and as soon as it begins to be majorly adopted, they have huge potential for growth. This week, Siacoin is hovering just above $0.02. This is just over a 15% decrease from its prices last week which put it close to $0.028. If you look at the latest Siacoin price chart, then you’ll see that the graph has been rising and falling in direct correlation with Bitcoin. This suggests that there hasn’t been a surge of Siacoin investors, but that instead, there are a lot of people who are holding out and hoping that Siacoin rises over the summer. Now, let’s take a few minutes to look at some of the Siacoin price predictions for 2018 and early 2019. Keep in mind that this is not certified financial advice, but is instead is our best prediction based on the current market data and Siacoin price charts. Summer of this year will most likely be fairly tame as investors are still a bit tentative after Siacoin’s huge crash earlier this year. However, by the end of July or August, prices could potentially reach $0.04. In mid-January this year, Siacoin saw a massive spike and peaked at just under $0.10. Many investors saw a massive return on investment. With interest in Siacoin growing again, many investors who have been faithfully holding are hoping to see prices that high by the end of the year. Now that the Sia network is fully up and running, December of this year could easily see prices reach these high peaks or at least close to $0.07 – $0.08 as long as the user-base continues to grow. 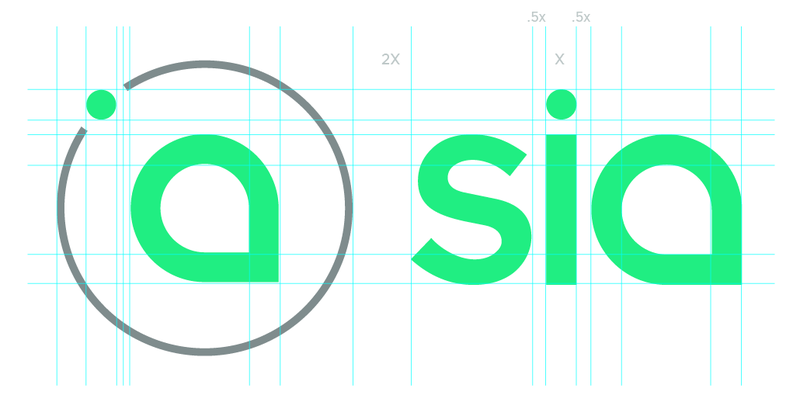 The Siacoin price chart for 2019 really depends on both the latest Bitcoin trends as well as the increase (or lack thereof) of users on Sia’s network. Assuming that they are able to reach the level of mass-adoption that they hope to, Sia could become a very successful token in 2019.